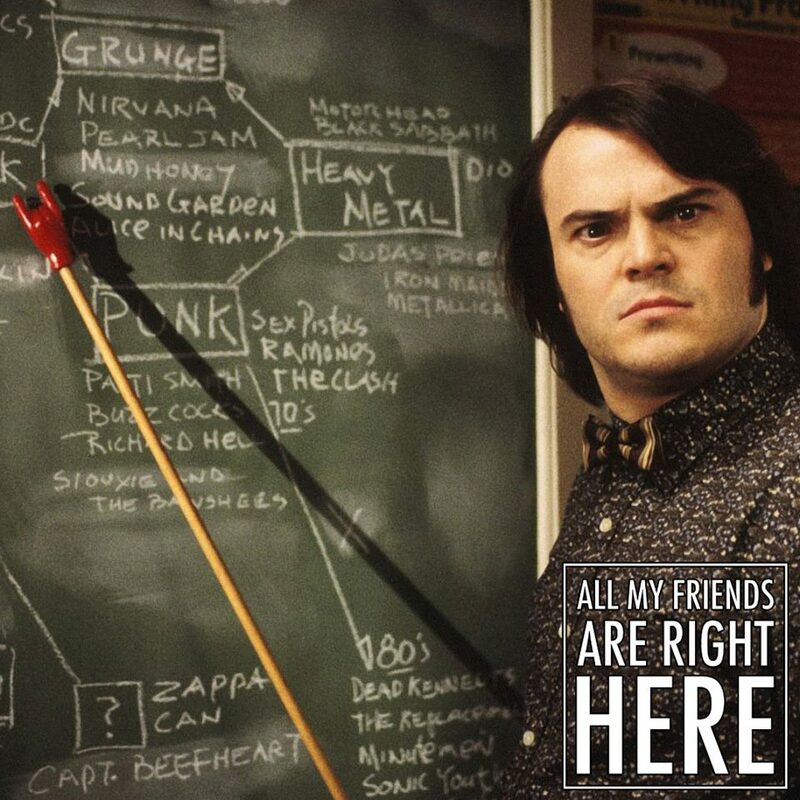 This week we’re going back to school: the school of rock! On this episode, the guys play a game that will require them to know a little about rock n roll history, and a lot about the alphabet. Topics include: songs that name drop Wichita, unpopular opinions on Nirvana, and people who are not Matisyahu.